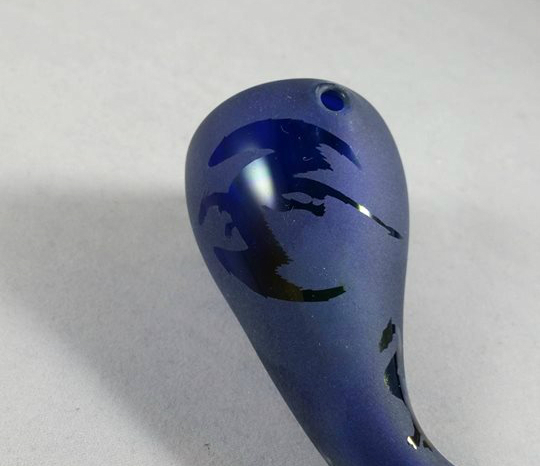 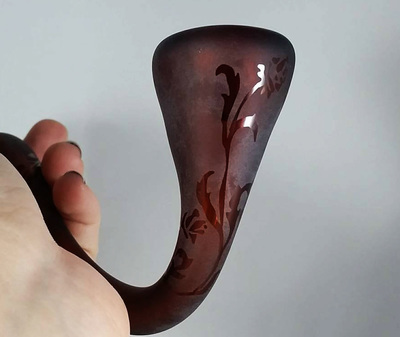 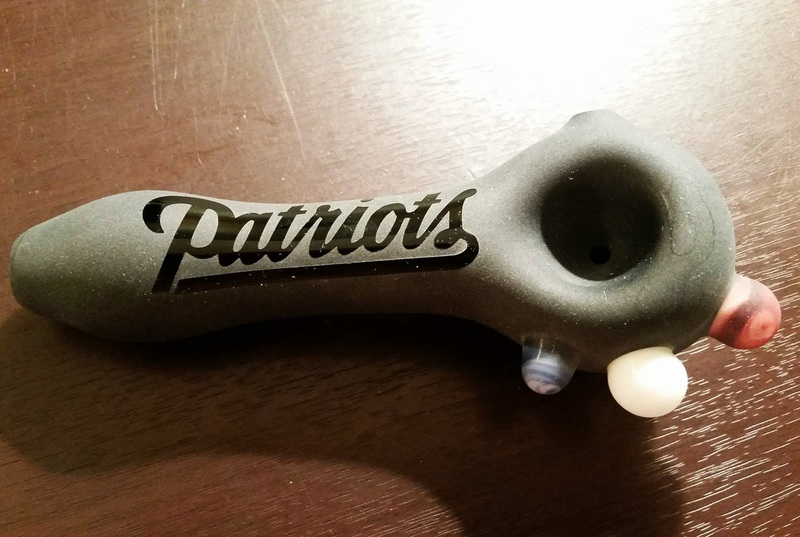 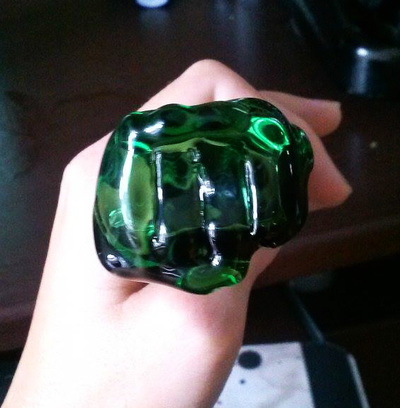 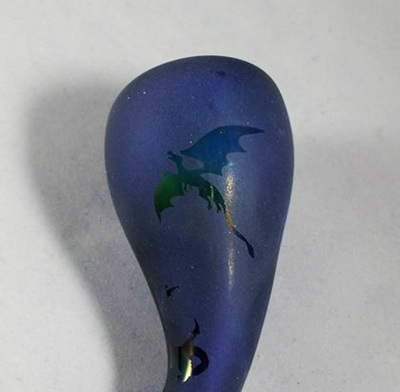 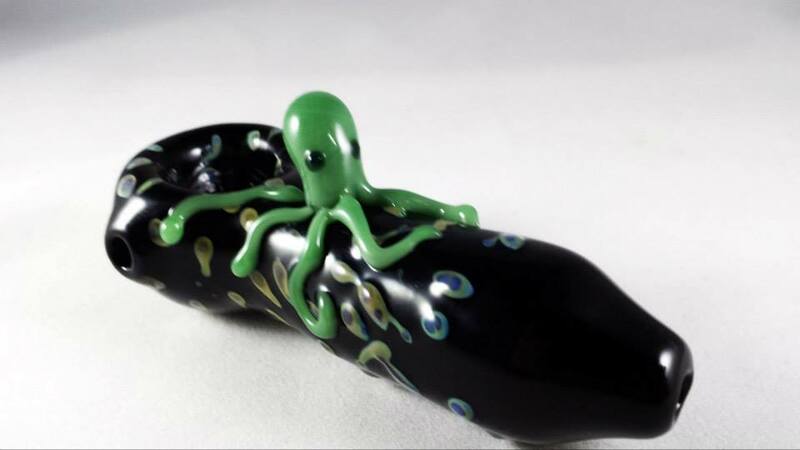 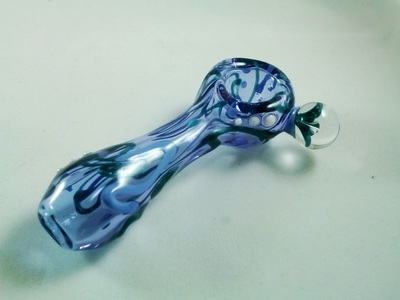 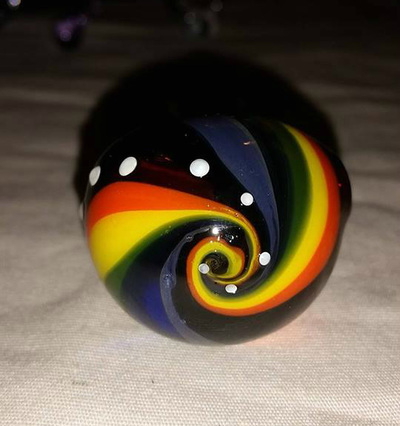 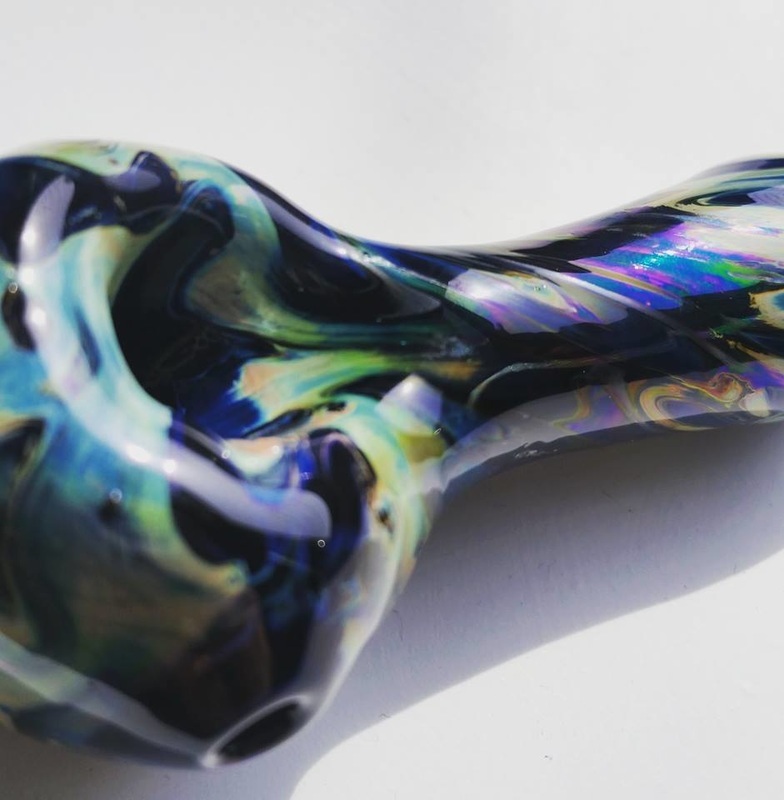 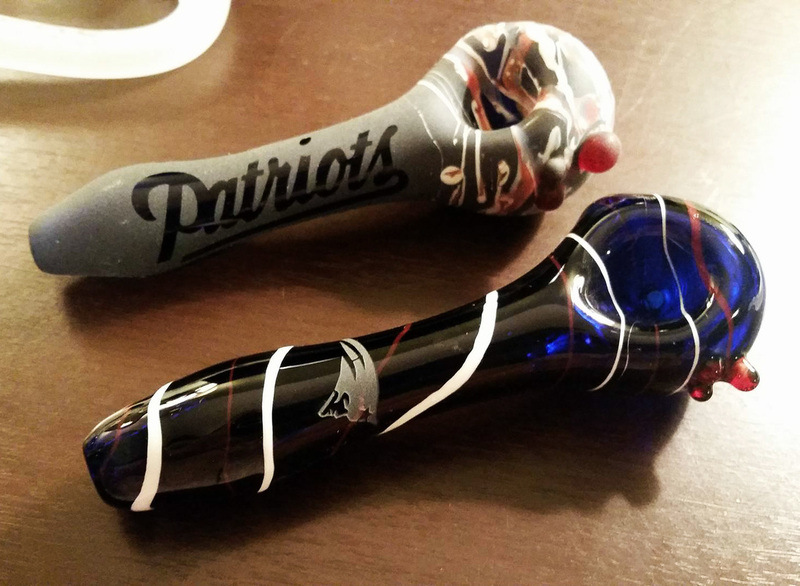 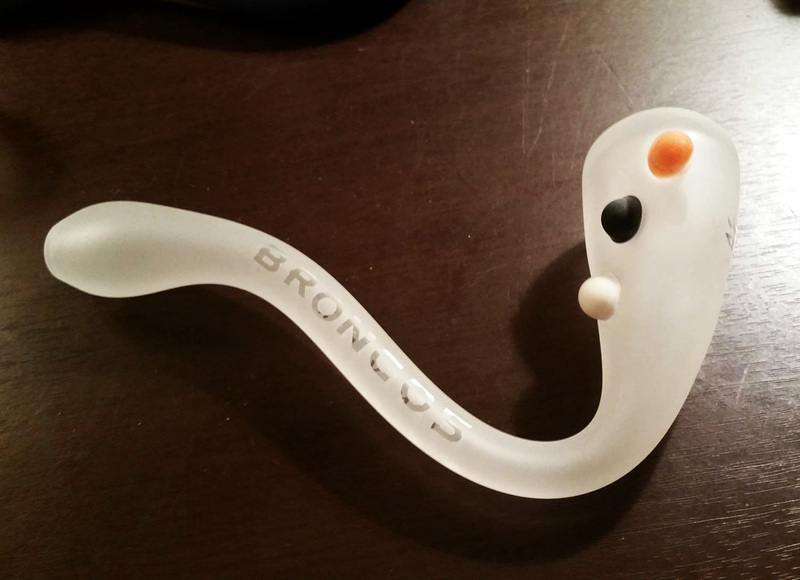 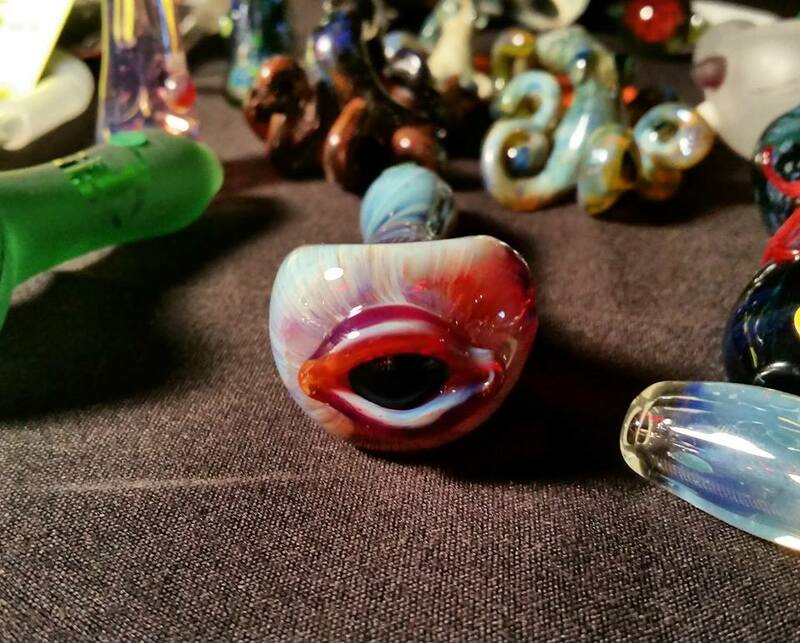 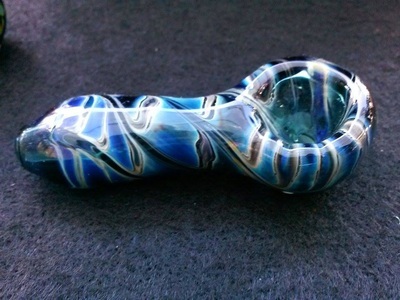 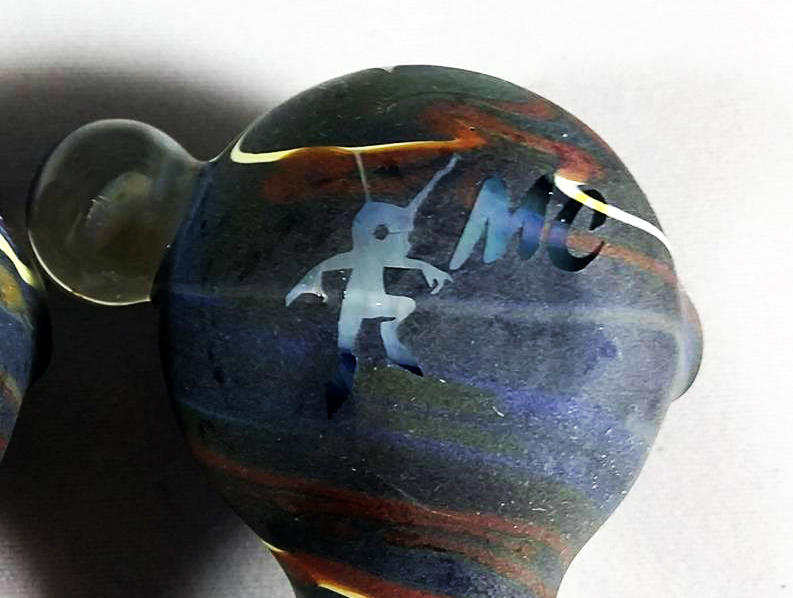 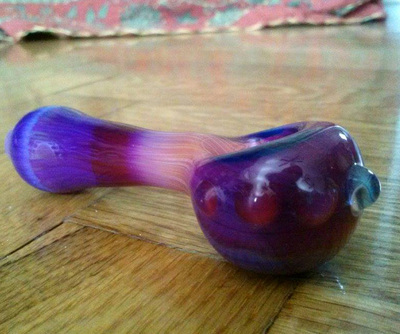 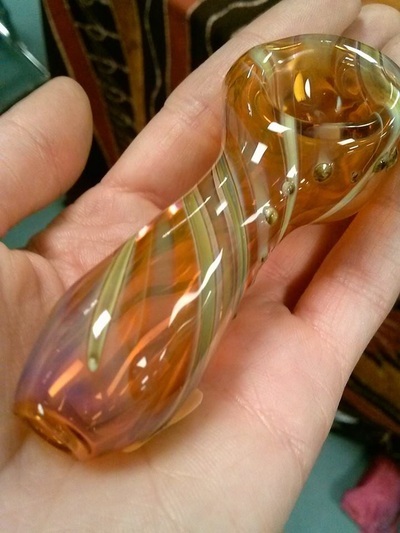 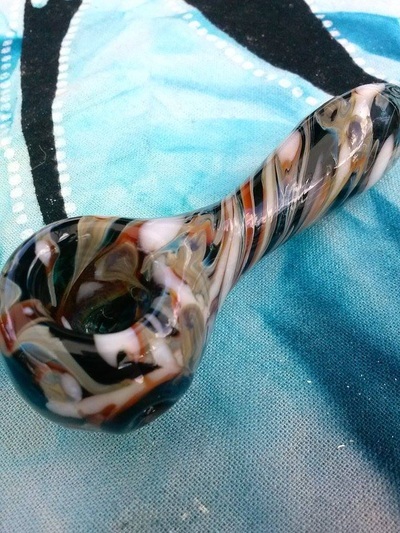 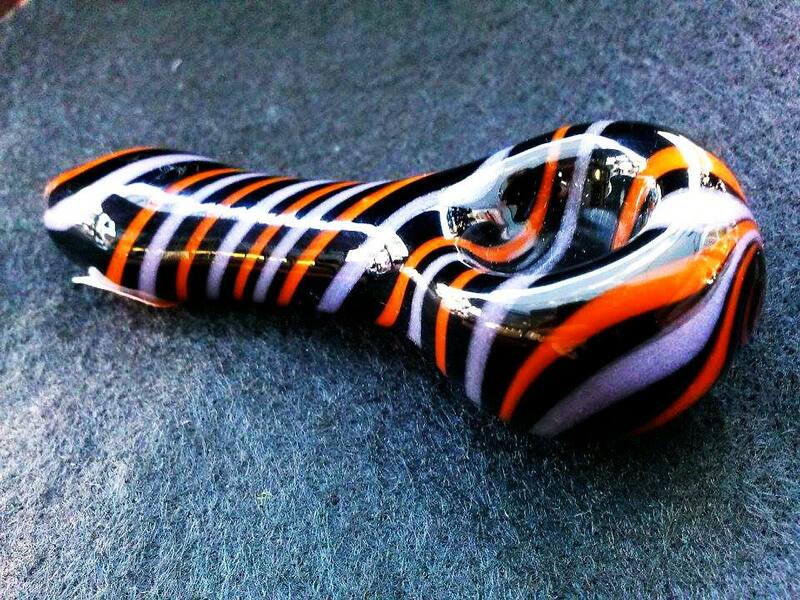 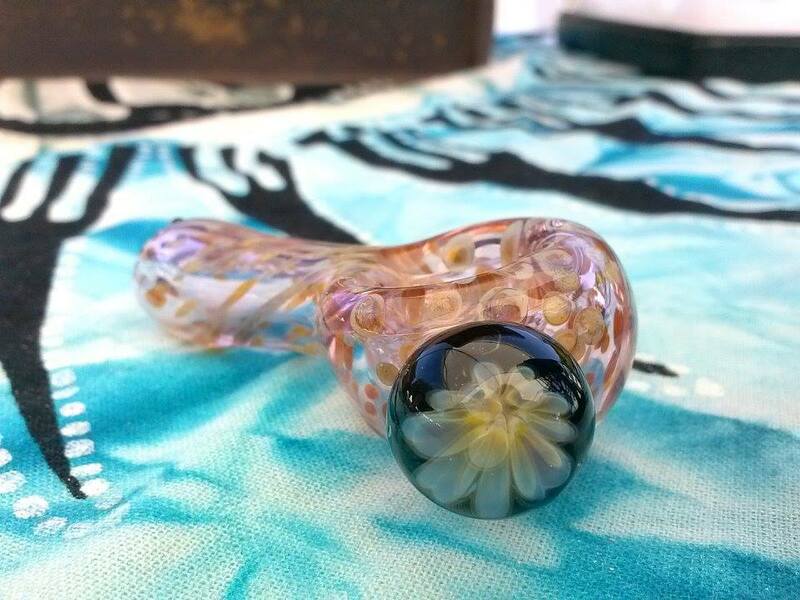 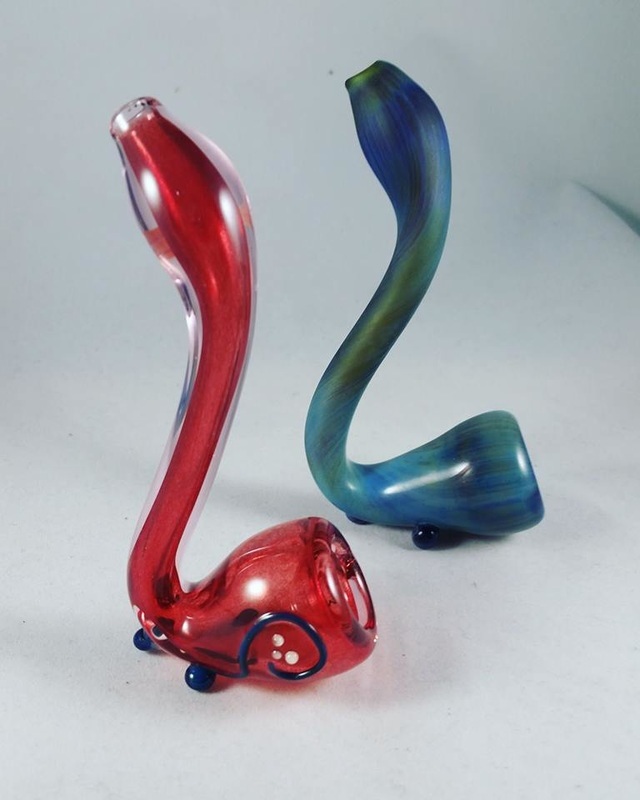 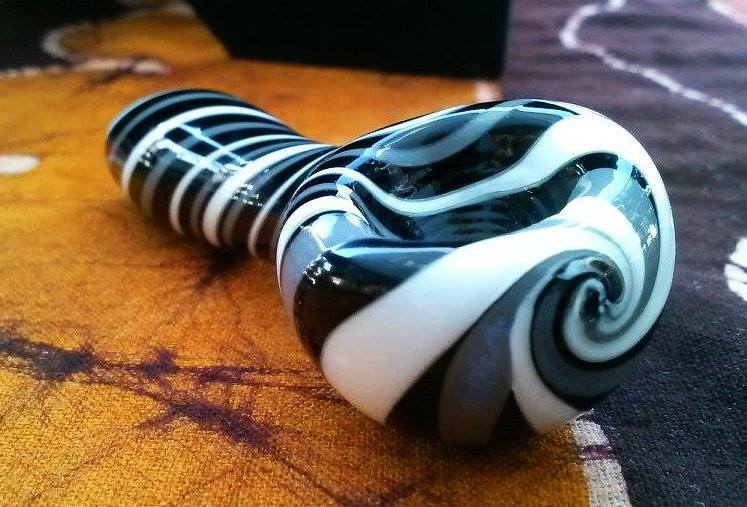 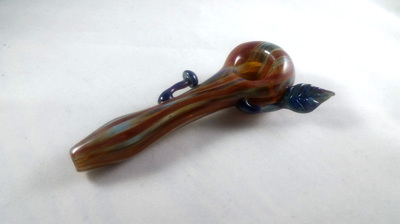 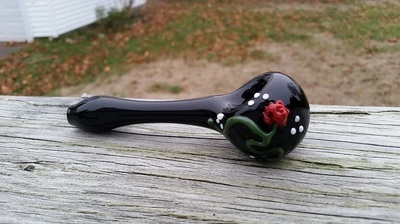 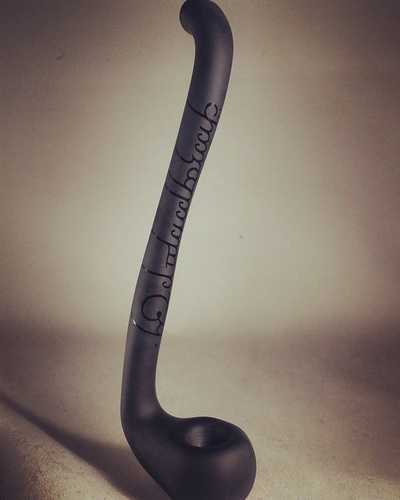 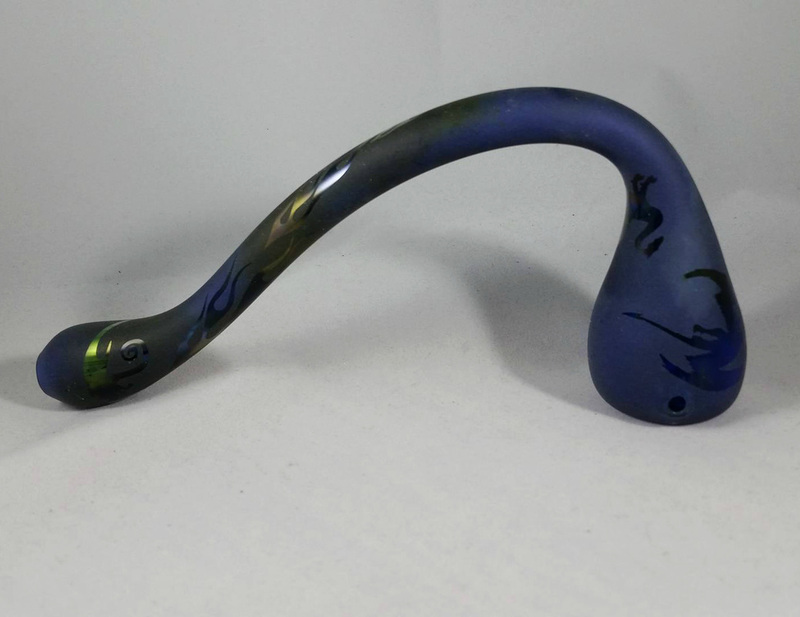 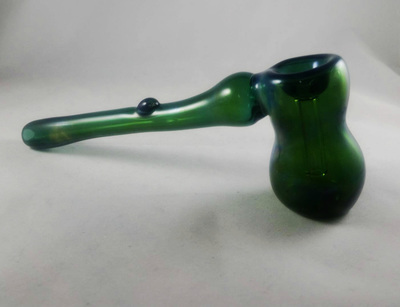 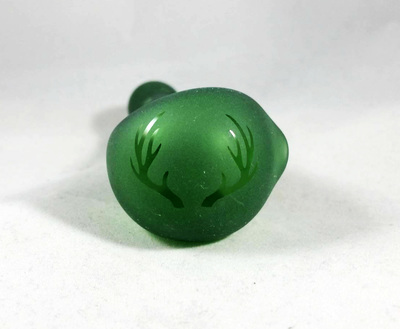 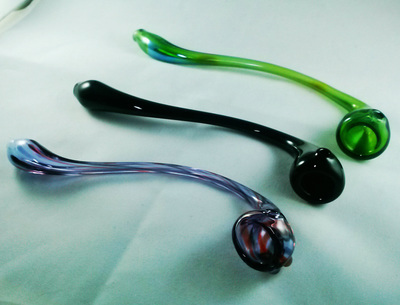 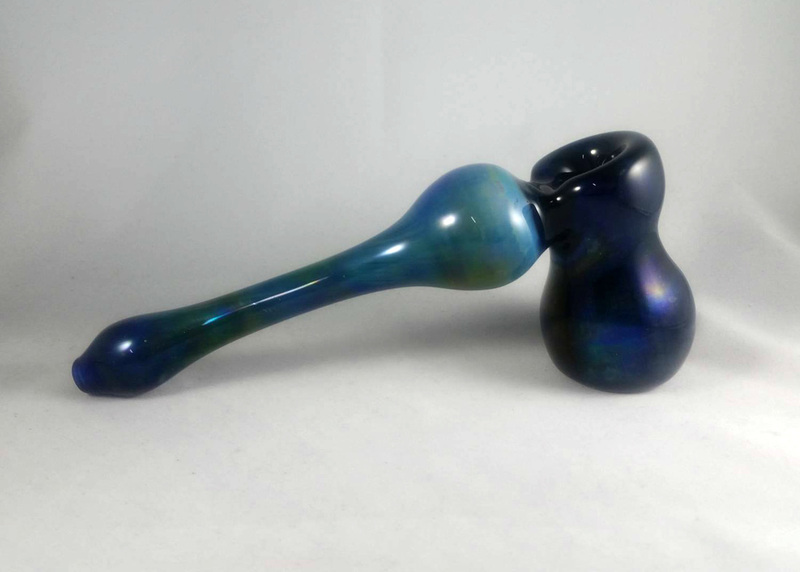 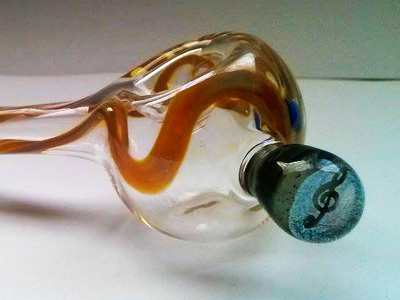 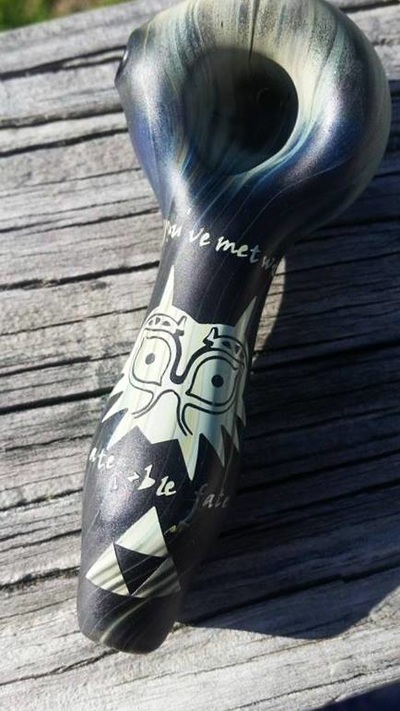 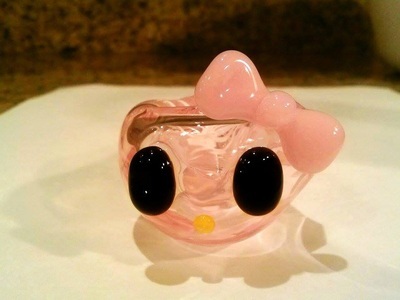 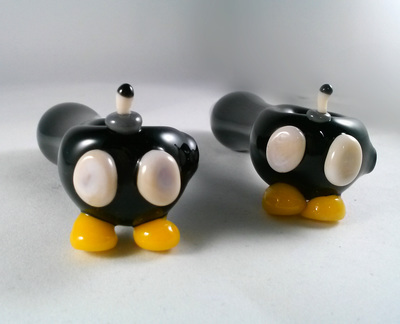 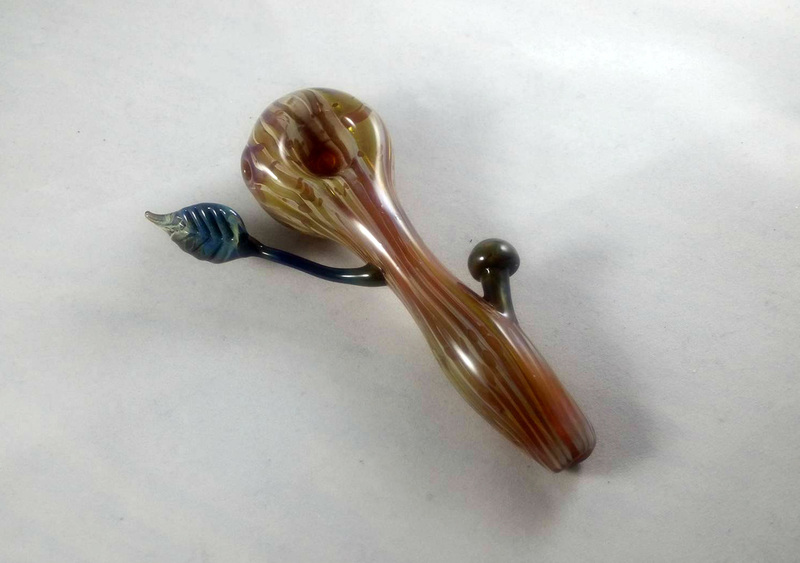 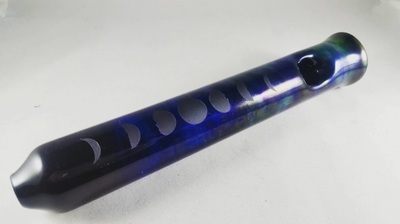 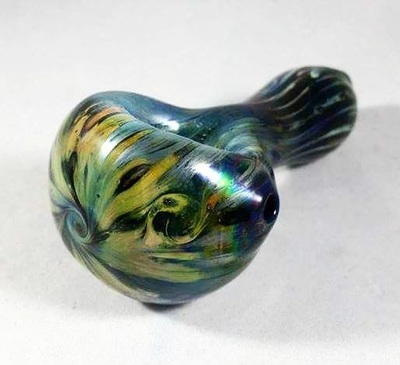 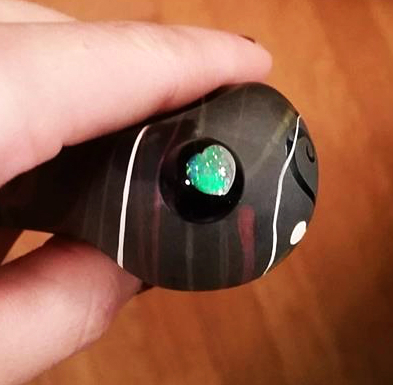 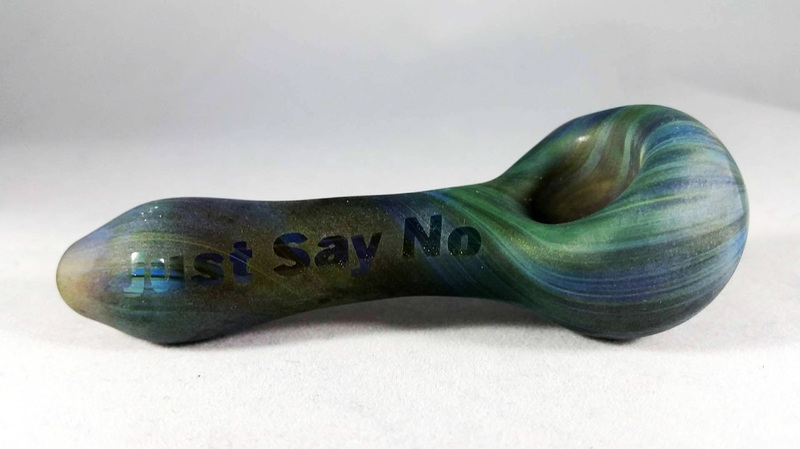 Glass Sails also produces quality pipes with the availability to customize your own! 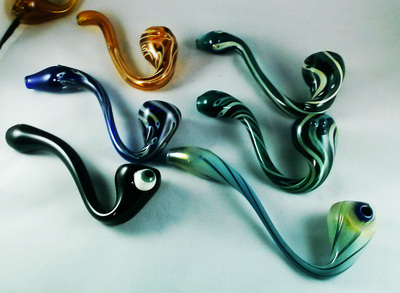 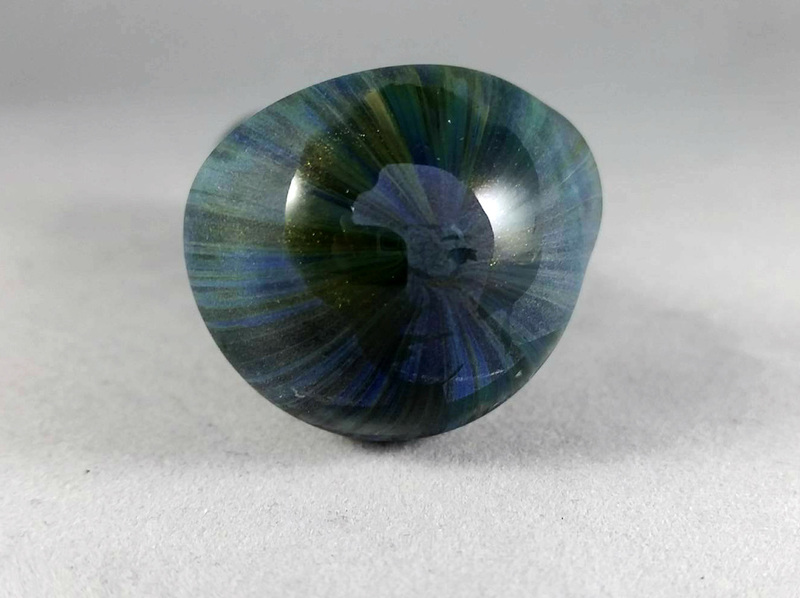 For custom or wholesale orders please contact here. 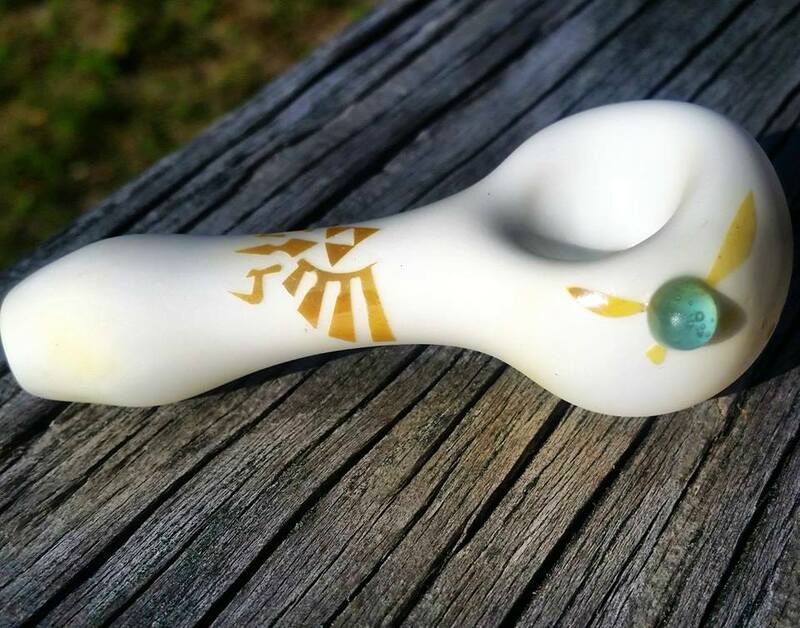 Must be 18+ For ritual purpose only.